Ellard Bed & Breakfast offers you free Wi-Fi, free breakfast and rooms with a flat-screen TV. 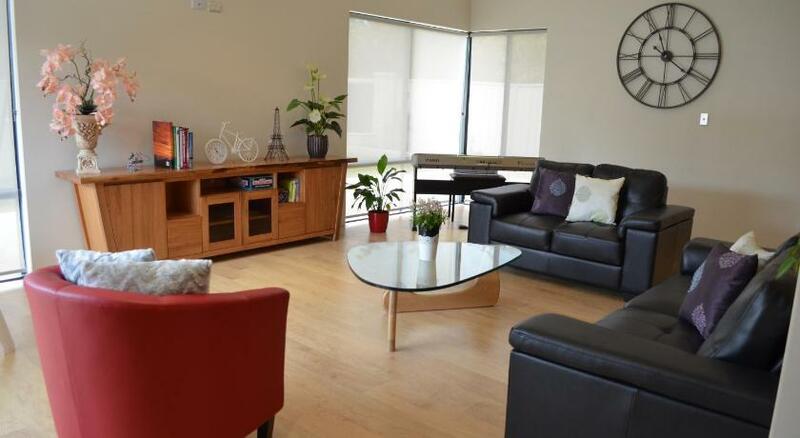 It is located within a 15-minute drive of Perth International and Domestic Airports. If you wish to spend the day at the races, Ascot Racecourse is only 5 minutesâ€™ drive away, or you can take a short trip to the Swan Valley wine region, only 15 minutesâ€™ drive. 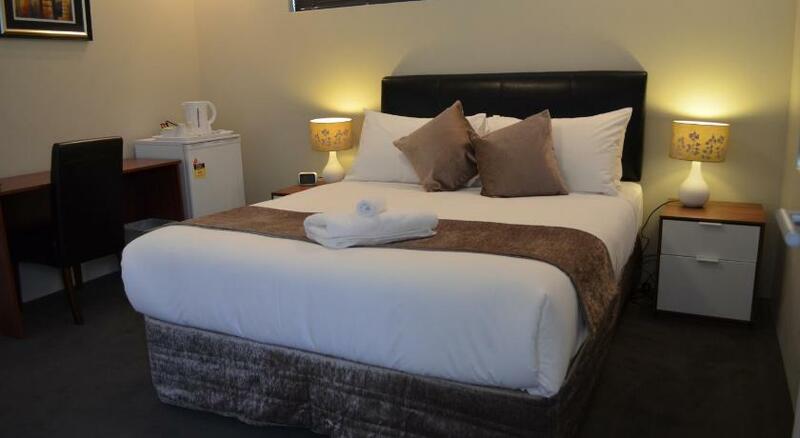 Perth city centre is less than a 20-minute drive from Ellard B&B. Enjoy a cup of tea or coffee with your daily breakfast, which includes cereal, bread, yoghurt, juices and jams. You can unwind after a long day in the guest lounge. There is also an outdoor seating area available. Your air-conditioned room offers an electric kettle, a refrigerator and a work desk. 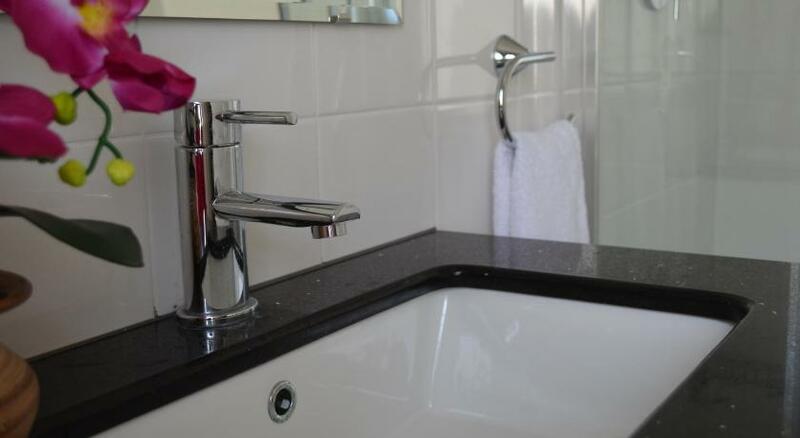 Some rooms have an en suite bathroom equipped with a hairdryer and free toiletries.